Get Dressed: Help Daniel get dressed in his favorite red sweater. Then imagine with Daniel that his sweater is a “Super Daniel” costume. Shoe Time: Choose a pair of shoes for Daniel to wear and help him tie them. Then imagine that his shoes can make him jump super high. 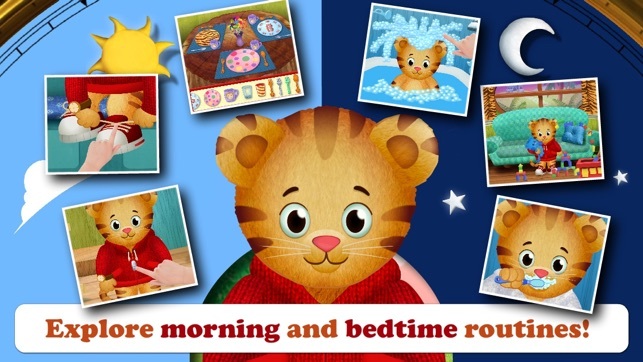 Time for Daniel Tiger to get ready for bed! 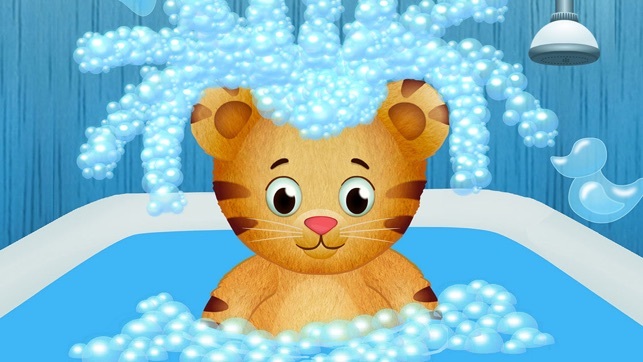 Bath time: Help Daniel wash up before bedtime and pop silly soap bubbles together. 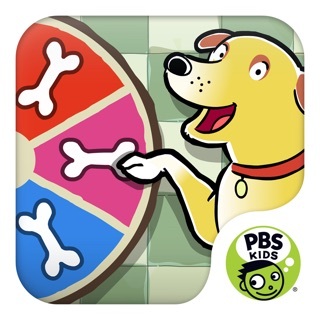 Pajama Time: Choose pajamas for Daniel to wear and color a pair of make-believe pajamas for him. 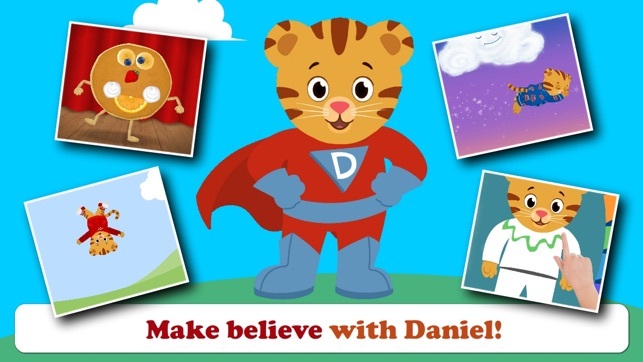 Bedtime Story: Guide Daniel through the clouds as his mom sings a calming bedtime song. Update includes a fix for the reported sound issues on phones. We appreciate the detailed feedback and apologize for the inconvenience. 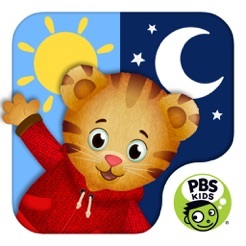 My wife and I always joke about how Daniel Tiger has helped raise our children. 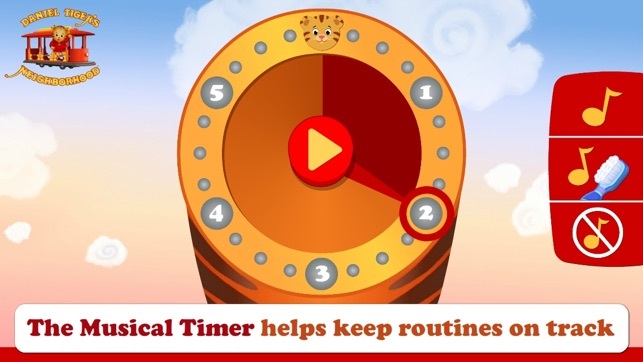 This app (and the other Daniel apps) are the only times I feel comfortable with my kids having too much "screen time". I have a 5yo son and 2yo daughter, and they're both highly engaged when they're exploring the land of make believe. 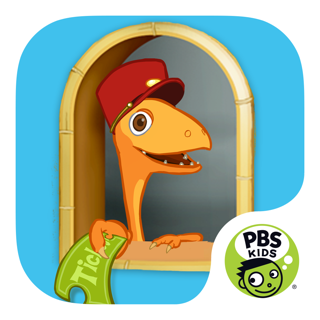 I love how everything is interactive and the imagination that went into creating these apps. You can tell that the legacy of Fred Rogers has lived on through his foundation... he used to say that children should only be exposed to television if they were somehow learning from what they were watching. These apps do exactly that. 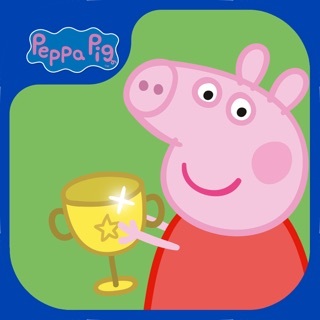 It's easy enough for an 18 month to old to play but stays challenging as your child grows and starts appreciating new parts of the app. 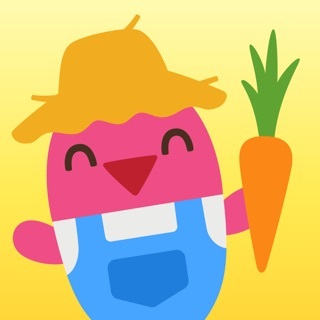 It helps reinforce things like brushing your teeth and taking a bath. My daughter loves dressing Daniel and putting on his shoes. My favorite part is that it includes the good night Daniel song. We've never had any errors. 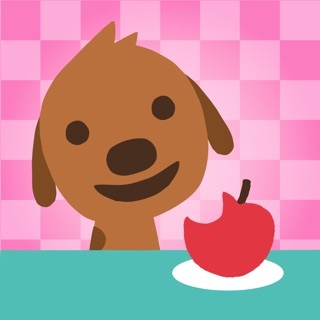 My daughter loves the easy to use but very entertaining app for short car rides or waiting rooms, etc but has requested that Daniel have a short animation or interaction after making his pancake breakfast. She is always upset that “he never gets to eat it”. Thank you.